Feel free to contact us directly with any questions or comments regarding Global Washington. We welcome your feedback. 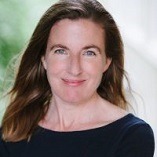 Kristen Dailey joined Global Washington in March 2014. Kristen has over 20 years of experience in international development including advocacy, issue campaigns, microcredit, and building partnerships among NGOs, businesses, and government. Most recently, she was the Chief Operating Officer and Senior Vice President at the Initiative for Global Development where she played a leadership role in growing the organization from a small program in Seattle to an international business alliance. Her professional background also includes work at Global Partnerships, the United Nations Foundation, and working with low-income refugee and immigrant families in South Seattle. 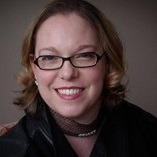 Her expertise includes strategic planning, membership models, budgeting, fundraising, and corporate partnerships. Kristen holds a Master’s degree in public administration from the Daniel J. Evans School of Public Affairs at the University of Washington and is committed to finding effective, sustainable solutions to world poverty. Pratima Stanton joined Global Washington in April 2013. She holds a Masters degree in Gender Studies and a Bachelors degree in Political Science. Prior to Global Washington, she worked as Program Coordinator for the International Association for the Study of Pain. Her international work experiences include working as an Outreach and Networking Officer for Femmes Africa Solidarité in Geneva, Switzerland, and as researcher and adviser for Blue Diamond Society in Kathmandu, Nepal. 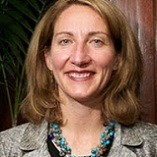 Andie Long joined Global Washington in March 2017. She has spent 15 years providing strategic communications support for organizations in global development, finance, technology and healthcare. Prior to joining Global WA, she ran her own communications consulting firm, Thistle Strategies, with clients such as a micro insurance provider in Central America and a technology startup accelerator in Gaza. Andie previously served as Senior Communications Officer at Mercy Corps, where she led communications campaigns to heighten the organization’s profile and advance fundraising and advocacy goals. Her focus included social innovation and corporate partnerships, particularly in the Middle East. Before Mercy Corps, Andie spent nine years at Waggener Edstrom, a leading strategic communications firm, where she managed media campaigns for bioscience and healthcare companies. She holds a Bachelor’s degree in Political Science from Carleton College, as well as a Certificate in Game Design from the University of Washington. 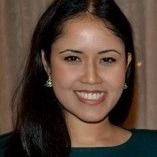 Doni Uyeno joined Global Washington in April of 2018. She graduated from Seattle University in June of 2018 with a Bachelor’s degree in International Studies and minors in Spanish and Latin American Studies. Doni previously worked in Seattle University’s Center for Community Engagement. 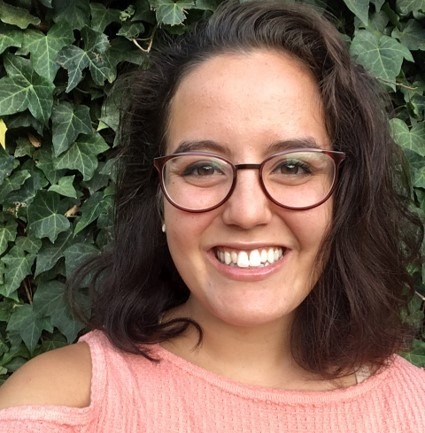 Recently, Doni lived in Ollantaytambo, Peru, working as the monitoring and evaluation intern for Awamaki, an NGO that connects female Andean artisan weavers with global markets. While in Peru, Doni was doing research for her honors thesis on sustainable tourism. Prior to her time in Peru, Doni lived in Puebla, Mexico for six months studying Spanish. Susan has been a designer, implementer and manager of community projects for over 15 years. Her diverse background includes urban and rural land restoration projects, as well as corporate account development and project management. Susan has a deep passion for working with others to foster community connection by creating experiences to increase awareness about today’s most pressing environmental and social issues. Prior to joining Global WA, she was the owner of a residential landscape design and construction firm for over 10 years in combination with working as a garden manager at Ekone Ranch, a public land trust in South Central Washington that offers children’s educational programs. Susan is a veteran international backpacker and has been fortunate to have travelled to over 35 countries in an ongoing effort to engage and learn from a wide variety of cultures, with an emphasis on traditional farming methods and practices. She holds a Bachelor’s degree in Economics from Binghamton University, as well as an Associate’s Degree in Landscape Design and Construction from South Seattle Community College. Susan is also a certified Permaculture Designer and Teacher.